Our laser tattoo removal costs start at just $50 per treatment, but that is as much detail as we can offer without knowing the specifics of your situation. If you have a tattoo you would like removed, don’t let costs deter you! 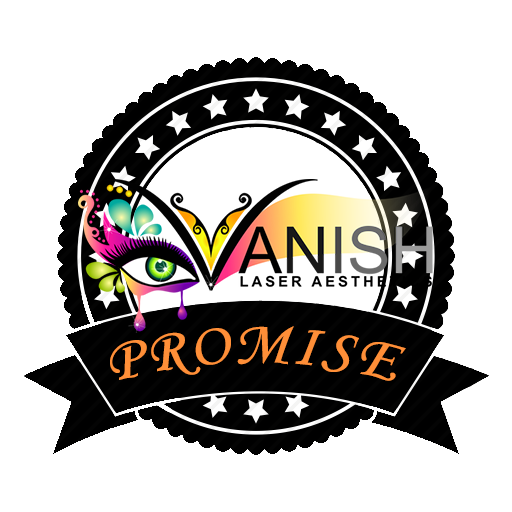 At Vanish we can customize a treatment plan to fit almost any budget. Just as each tattoo is unique, so is the cost of removal. Part of your free initial consultation will be gathering the specific details surrounding the tattoo you would like removed or lightened. No clinic can predict an exact number of treatments as there are many factors involved. We will beat or match any legitimate, verifiable, written price quote from an equivalent, qualified competitor. We offer the best pricing in East Texas!